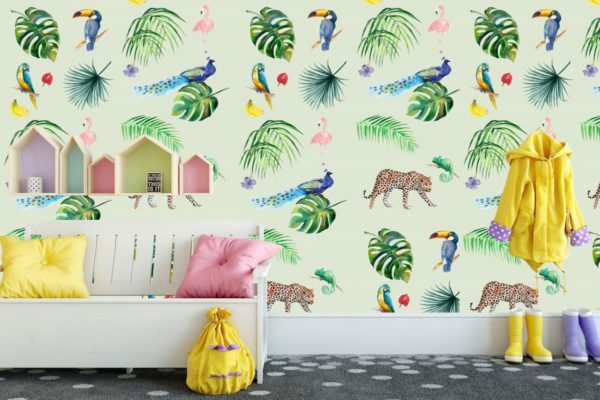 Fleur is happy to help you create custom made wallpapers. 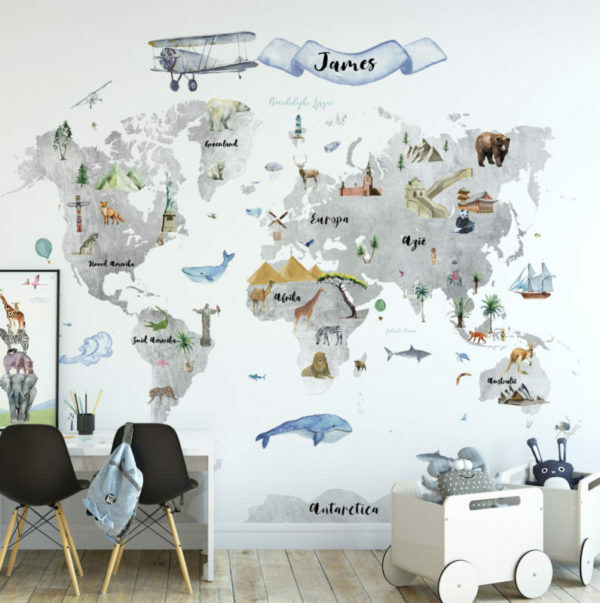 She only needs the size of the wall and will calculate the prize for you. 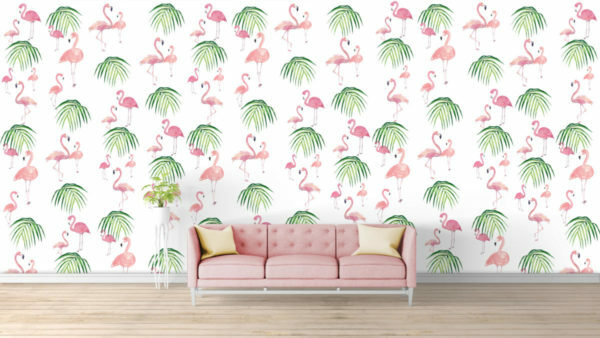 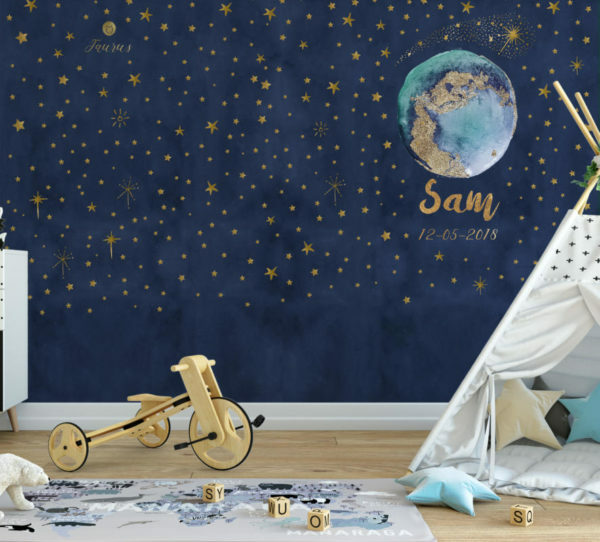 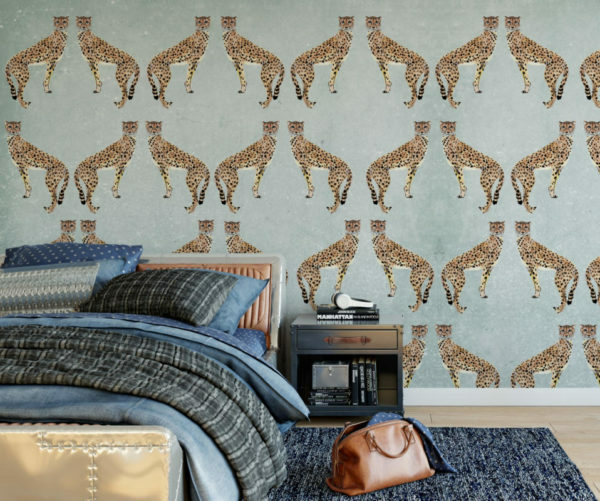 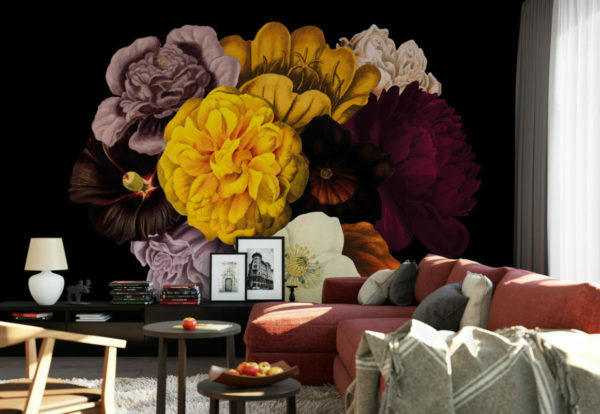 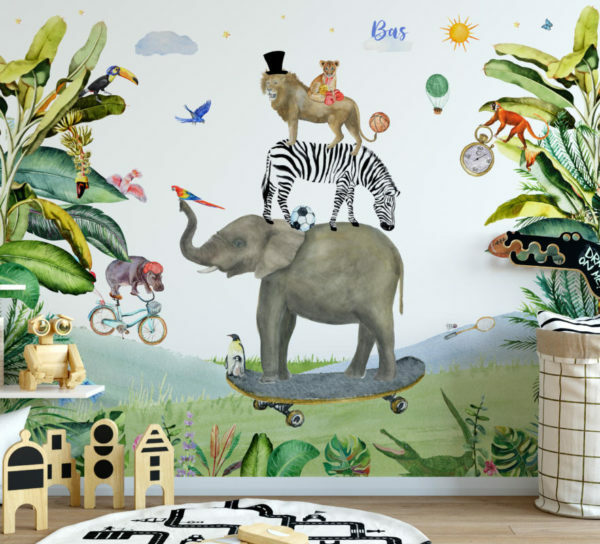 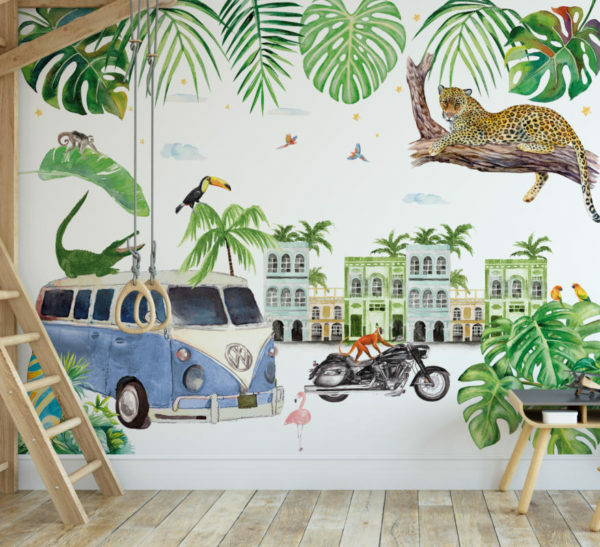 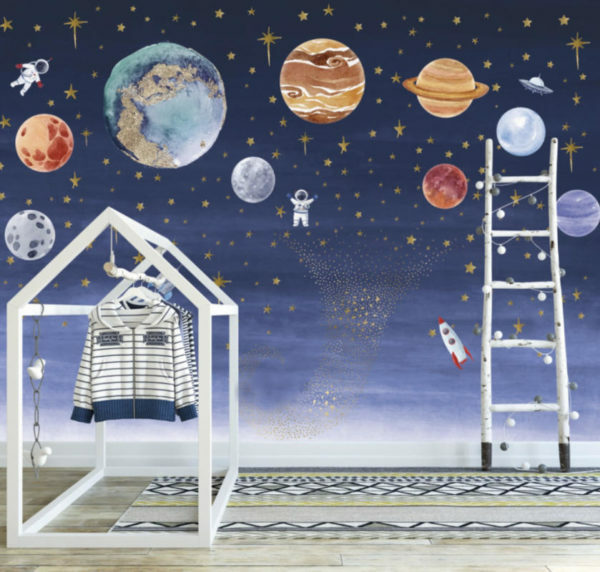 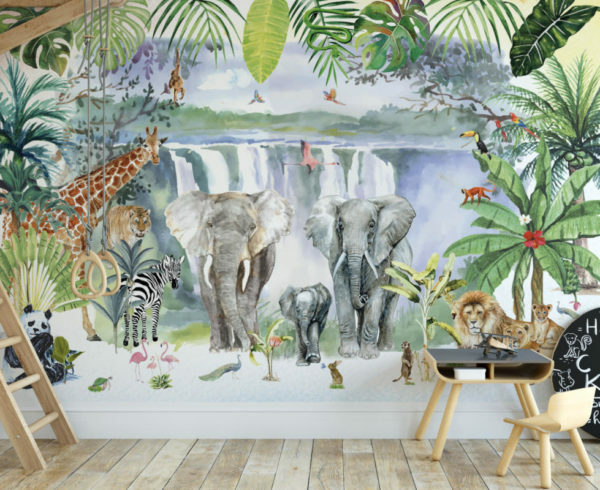 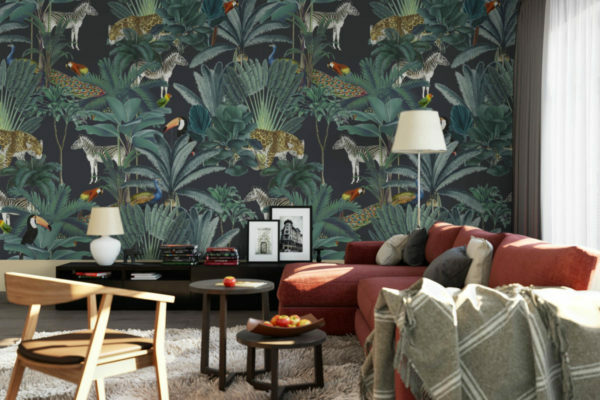 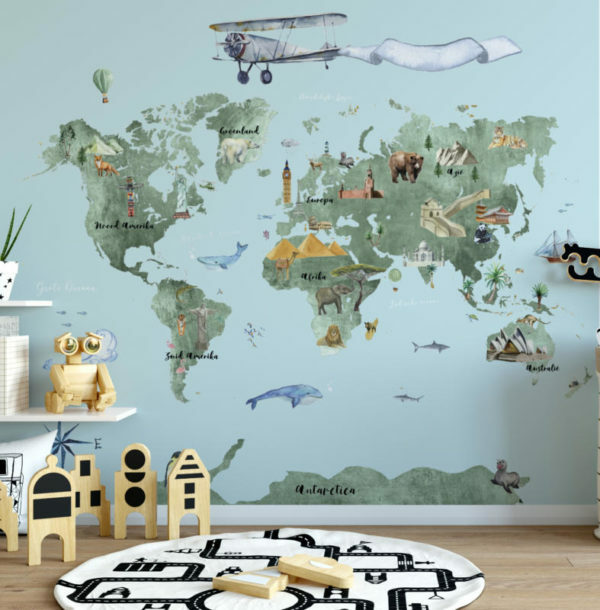 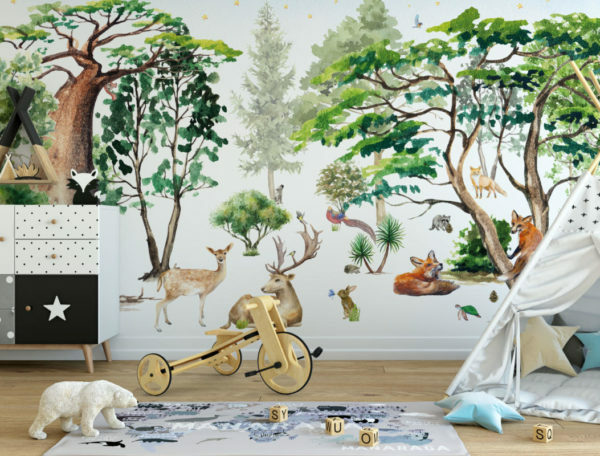 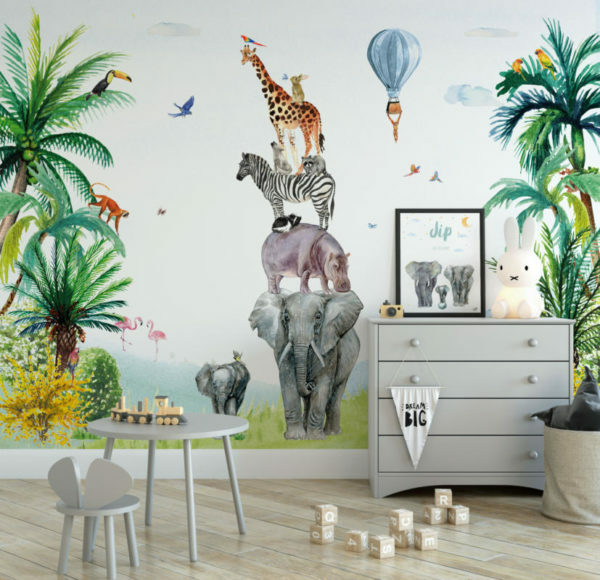 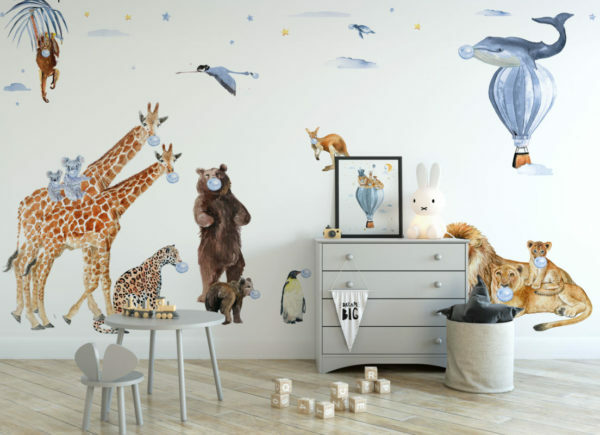 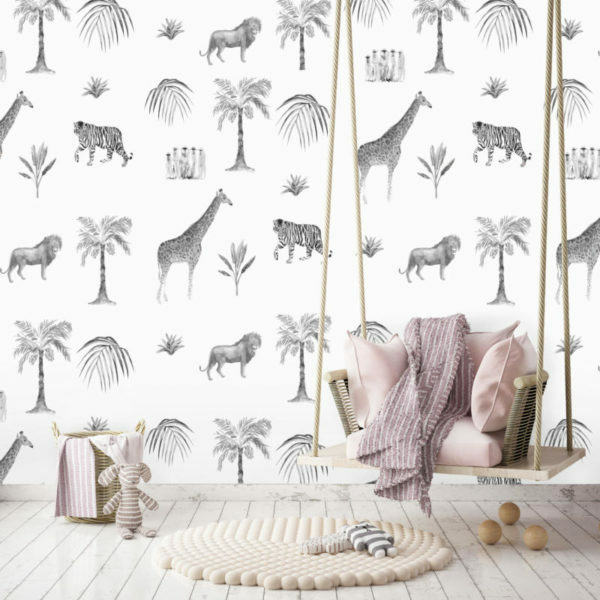 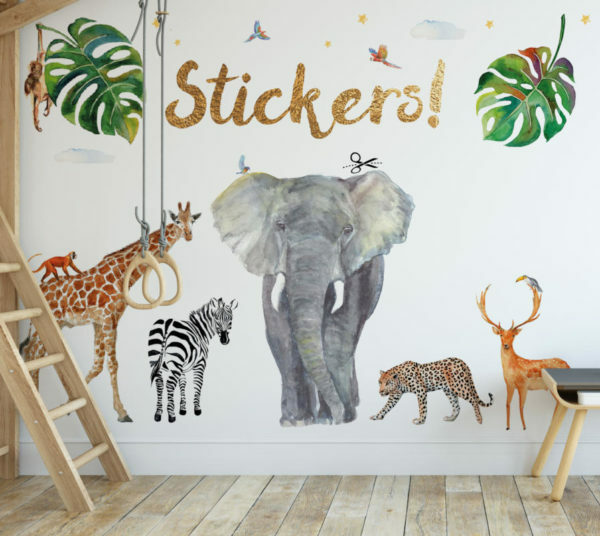 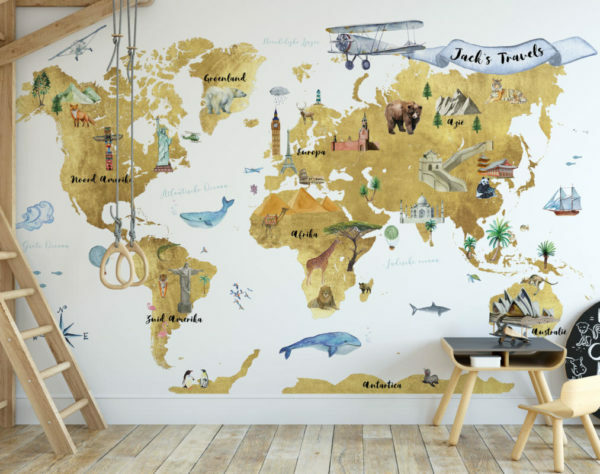 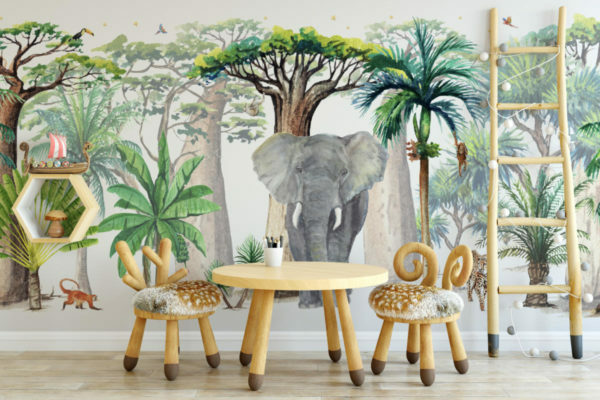 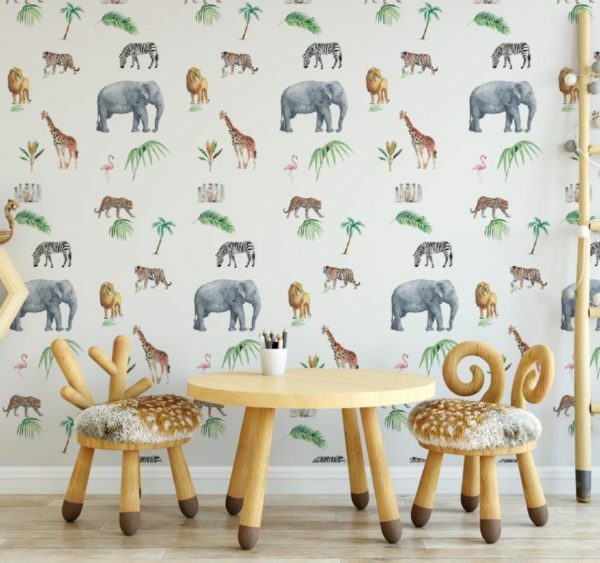 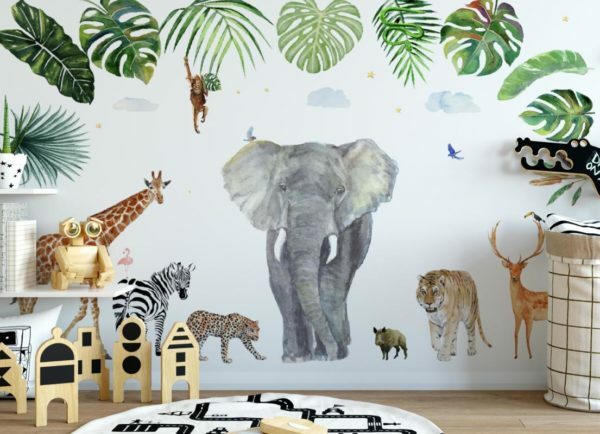 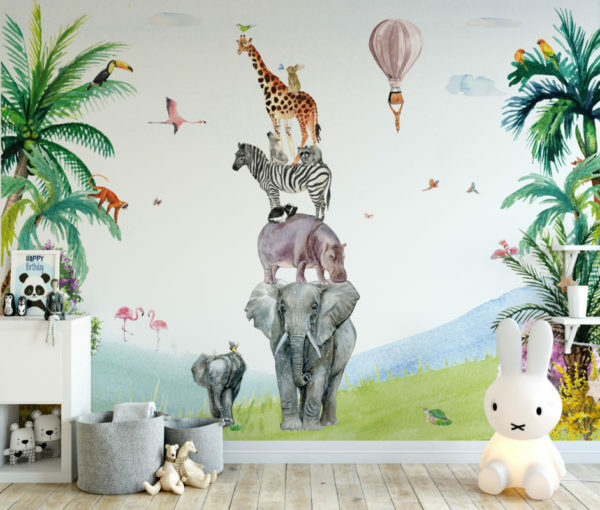 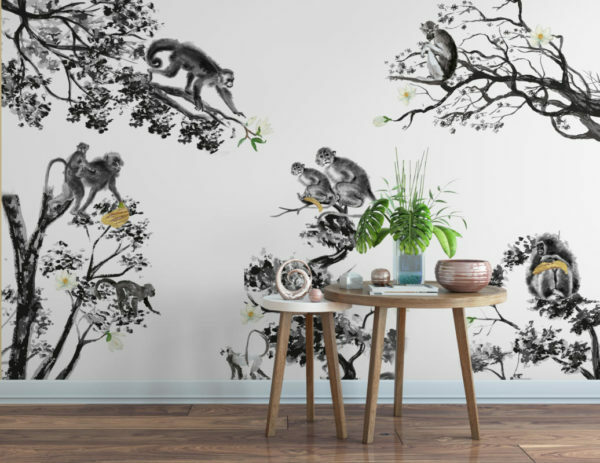 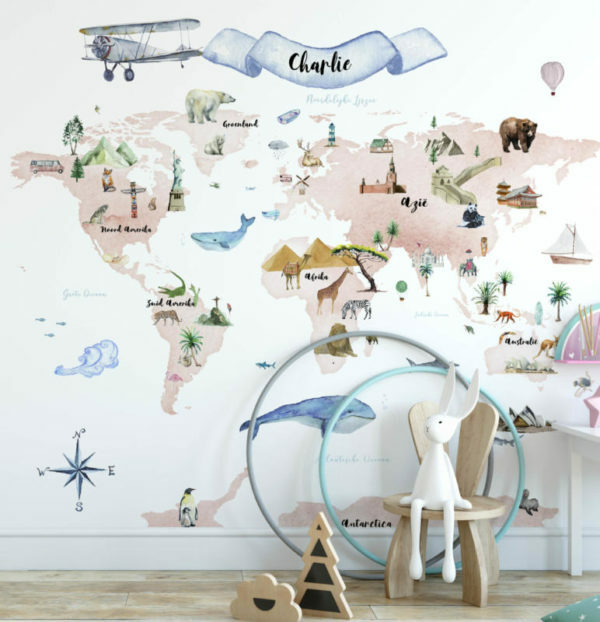 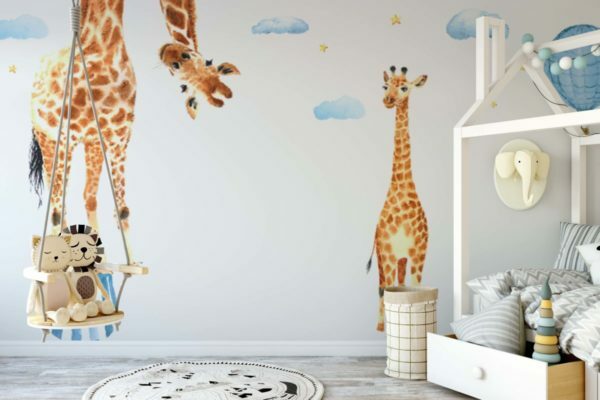 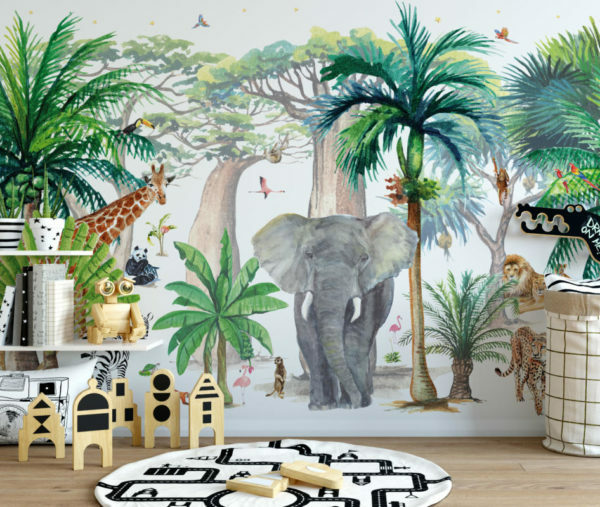 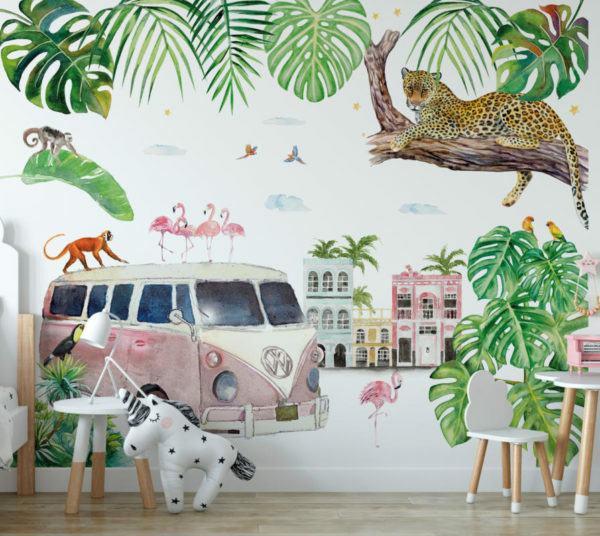 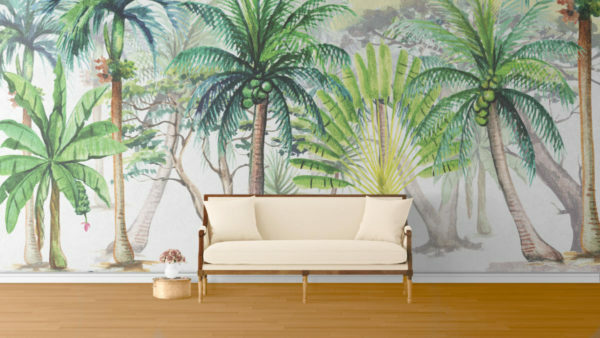 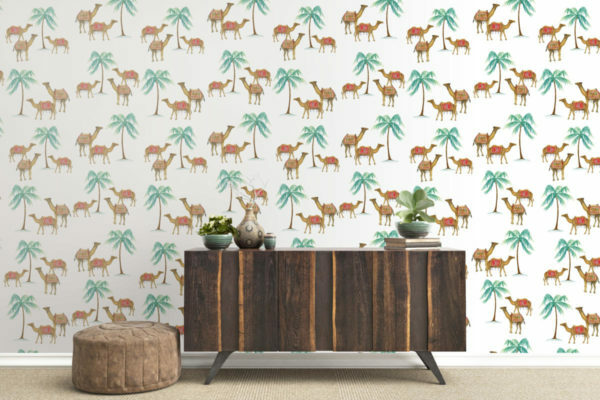 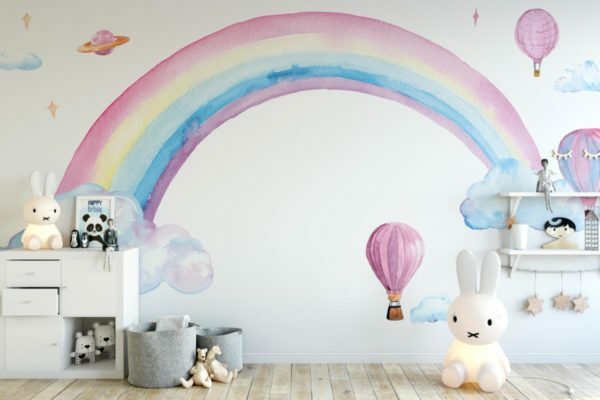 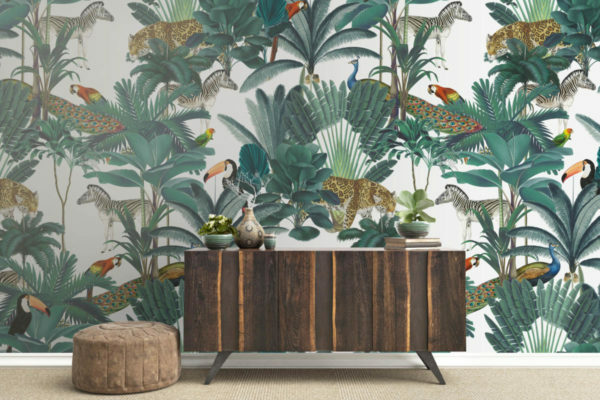 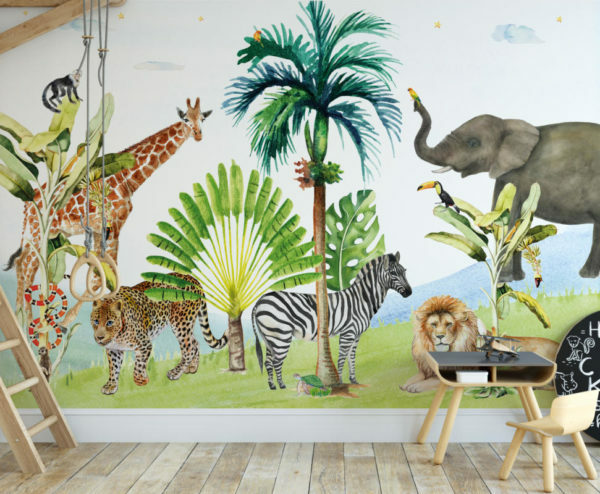 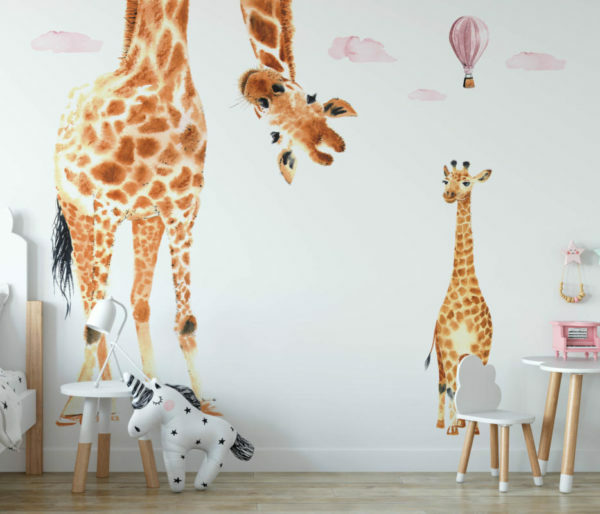 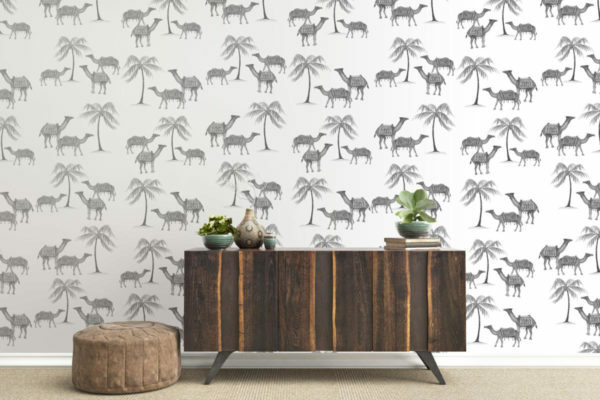 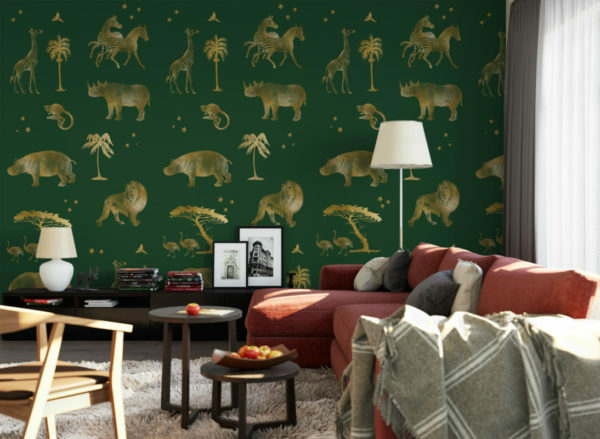 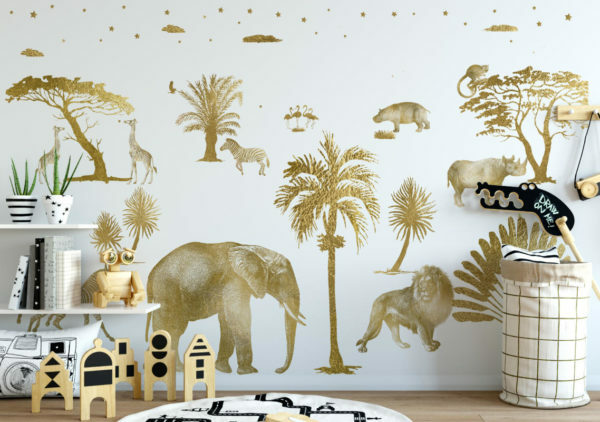 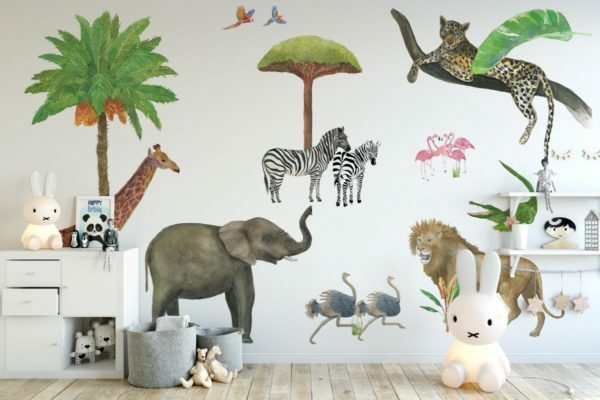 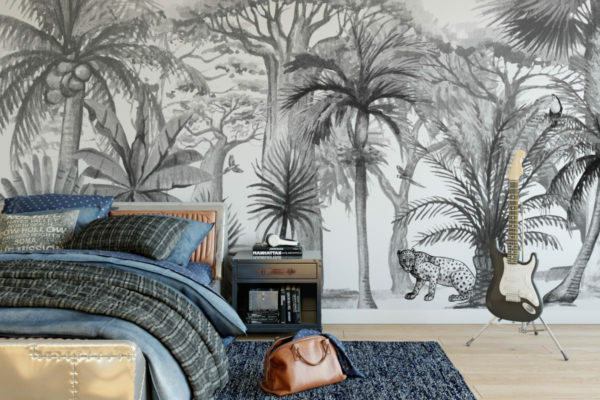 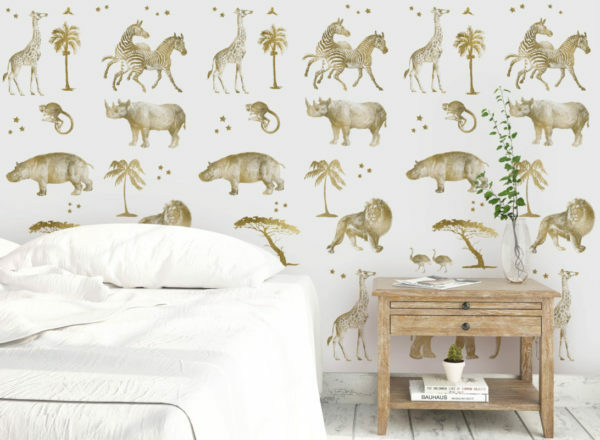 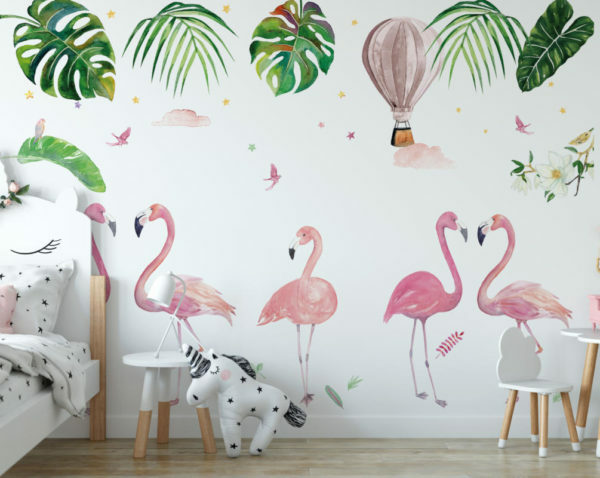 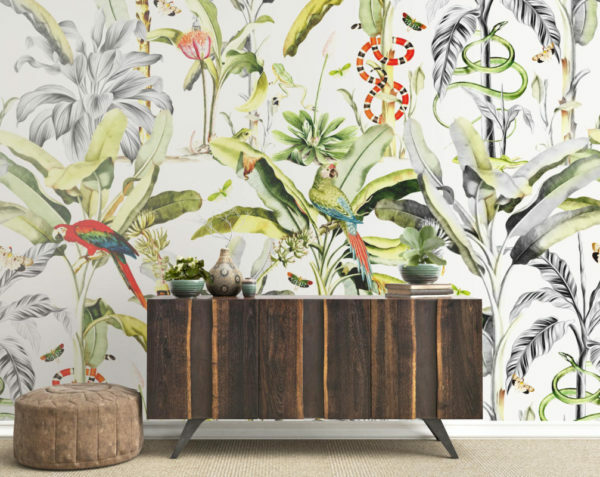 You can order wallpaper in two different types: Uncoated or Vinyl.